Room and Wonder star Jacob Tremblay is not your average school kid. Recipient of several awards, Tremblay has succeeded in harnessing his skills to walk up the stairs of success. Having two actress sisters, Jacob has stood out and given outstanding performances as a movie and TV star. Succeeding in acting at an early age, he is more than deserving of popularity, prosperity, and praise. Allow us to introduce you to his life in a deeper level. 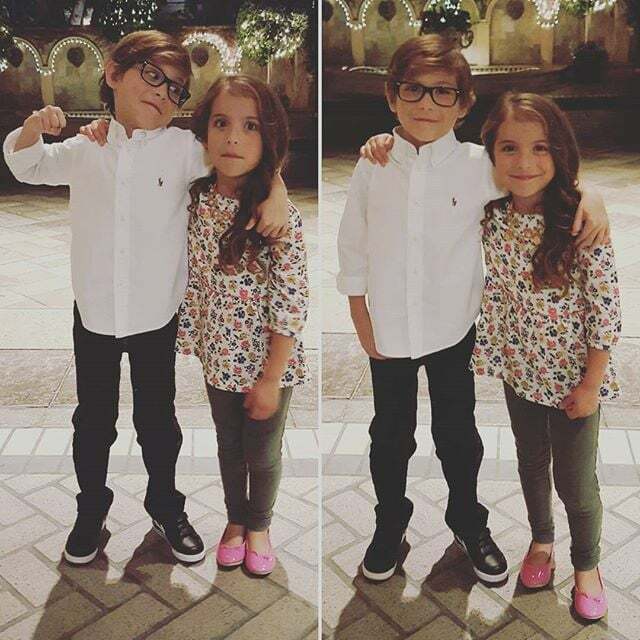 The son of a police detective Jason Tremblay and homemaker Christina Candia Tremblay, Jacob is the middle child of three. His older sister Emma and younger sister Erica are also actresses. Jacob was homeschooled before but now he has taken admission in a middle school. He was born in Vancouver, British Columbia but was raised in Langley. He is a big fan of Star Wars and is fascinated by the characters C-3PO, R2-D2, and BB-8. He named his dog Rey, after the Daisy Ridley character. He literally jumped out of his seat when these three characters made appearances in the Oscars. 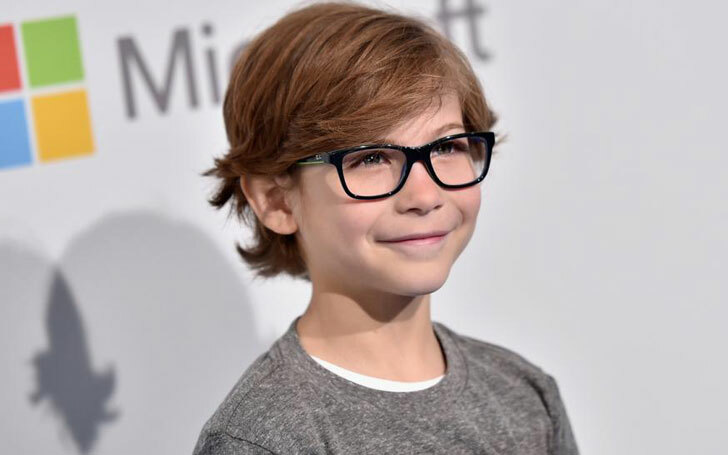 Jacob Tremblay began his acting career by playing in Television roles. He made his movie debut in the live-action/animated movie Smurfs 2. Tremblay then played Jack Newsome in the film Room which is considered to be his best work. He also played a supporting role in the movie Donald Trump's The Art of The Deal. Tremblay has starred in horror and thriller movies that include Before I Wake and Shut In. He portrayed Wes Firth in the adventure-comedy movie Burn Your Maps. He also played in The Book of Henry alongside Naomi Watts. He has won 3 awards that include Critics' Choice Movie Awards for the Best Youngest Performer, Satellite Special Achievement Award for Breakthrough Performance Award and Canadian Screen Award for Best Performance by an Actor in a Leading Role. The movie, Wonder, proved to be his highest grossing movie with a whopping $285 million against the budget of $20 million. Jacob Tremblay supposedly earns $8000 per episode. Probably because he is a kid, not much is known about his home and other assets. His estimated net worth is $200 thousand. Regardless of his net worth, it is well established that Tremblay has astonished the world with acting skills. Moreover, her is yet to grow up as a star. Be with us for updates. Meghan King Edmonds married her husband Jim Edmonds in 2014. Is she pregnant?